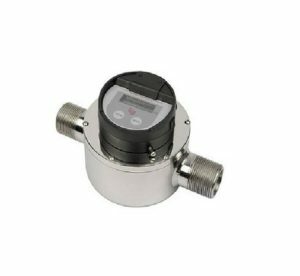 The meter design is based on internationally proven positive displacement nutating disc isolates a fixed volume of liquid and the motion is transmitted to the totaliser through sturdy in construction and operating. Heance these meters are used for heavy duty industrial applications. Since the disk has a rolling actions, it causes a very low head loss in the flow of the liquid. Hence these meters can easily work on gravity head or on suction side and delivery of the pump.